Welcome to the registration site for the MassCUE and M.A.S.S. 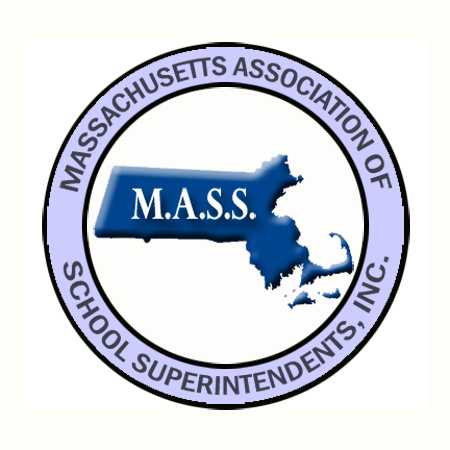 2018 Annual Technology Conference, co-sponsored by Massachusetts Computer Using Educators (MassCUE) and the Massachusetts Association of School Superintendents (M.A.S.S.). Both organizations recognize the benefits of a collaborative partnership that focuses on the collective interests of our school districts. We will be providing educators from across the Commonwealth and New England with exciting ways to enhance teaching and learning with technology. We look forward to seeing you at Gillette Stadium.